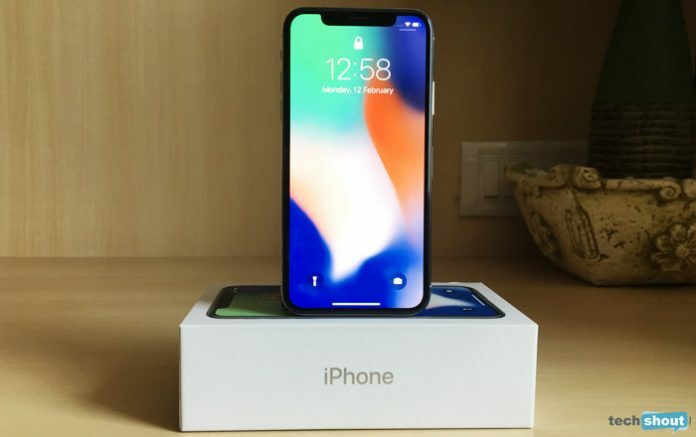 Each of Apple’s iPhone series handsets has always come with highly advanced and powerful technology, with a beautiful body to boot. Whichever iPhone model it is that you have, you know it can work fast, answer all your queries and even click awesome pictures and videos. 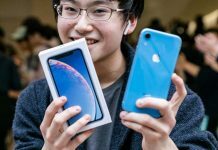 But the smartphone happens to be good for a lot more than that, and not many know how to make the most of what it has to offer. 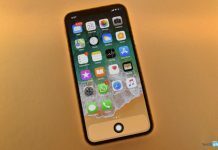 There are tons of hidden tricks and secret iPhone features in the device which have been designed by Apple to make your life easier and with each new iPhone launch, the list just keeps getting longer. Here are some iPhone tips and tricks that you most likely haven’t discovered on your Apple handset yet. But before you dig in, make sure you’re on the latest version of iOS. 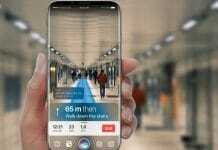 The shift from Android to iOS can be tough since there are hundreds of small changes you have to make to adjust to the iPhone way of life. One of the key things you have to sacrifice is the convenience of notification lights and the ability to personalize them for calls, messages, email alerts and so on. Apple has never been one for allowing too much customization. It’s one point even diehard iPhone users will grudgingly concede to. While there’s no way to get those colorful Android-like alerts onto an iPhone, there is an easy workaround if you want the next best thing Apple will deign to let you have. It’s hidden in the Settings menu and is specifically aimed at the hearing impaired. The feature might also come in useful when you’re in noisy environments. Just head to Settings > General > Accessibility and then swipe your way down to the Hearing section. You’ll notice an LED Flash for Alerts option. 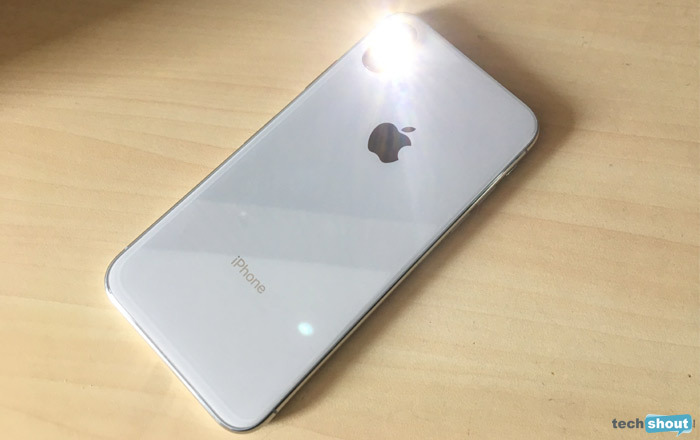 Once it’s activated, your iPhone’s LED light (we mean the flash unit of the rear camera) will blink when you get a text, a call, or any other type of notification. It’s an easy way to make sure you notice an alert when the sound and vibration don’t do the trick. 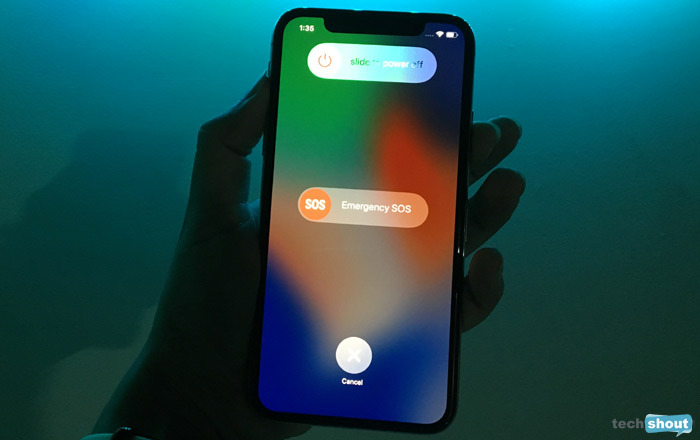 While Emergency SOS is primarily meant for alerting authorities when you get in trouble, you can also use it as a way to temporarily disable Touch ID and Face ID. This is extremely useful if you’re getting robbed (or arrested!) and don’t want your fingerprint or face to unlock your iPhone. Scroll down Settings till you find Emergency SOS. If you toggle Auto Call on, your iPhone will automatically contact emergency services when you press the Sleep/Wake button 5 times. If you switch it off, your iPhone will show you 4 options when you press the same button – slide to power off, Medical ID, Emergency SOS, and Cancel. Tap on Cancel and you’ll see a password is required to unlock your iPhone now. Things are a bit different for the iPhone X since you can choose to activate Emergency SOS by pressing the side button and one of the volume buttons at the same time. Just make sure you’re quick about it so the thief doesn’t force you to look at the screen.